CONGRATULATIONS to these wonderful businesses from Rutland and Leicestershire and a big shout out to our fantastic finalists too! 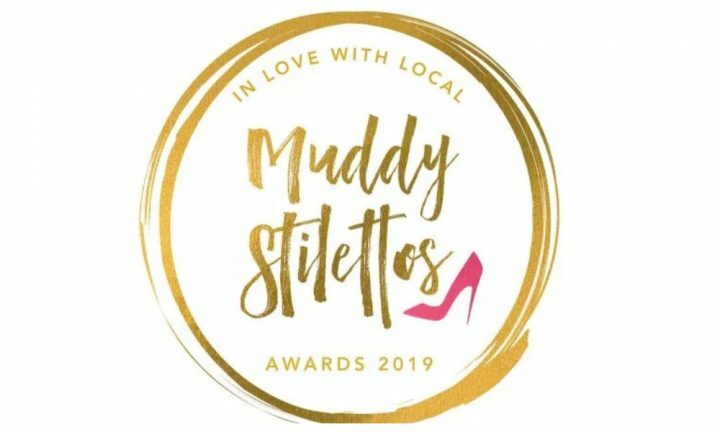 Thank you all so much for taking part and tweeting/Facebooking/Instagramming/shouting from the rooftops and getting involved in the Muddy Awards. With each year, the Muddy brand is growing so each year brings even more nominations and this year the competition was fierce. 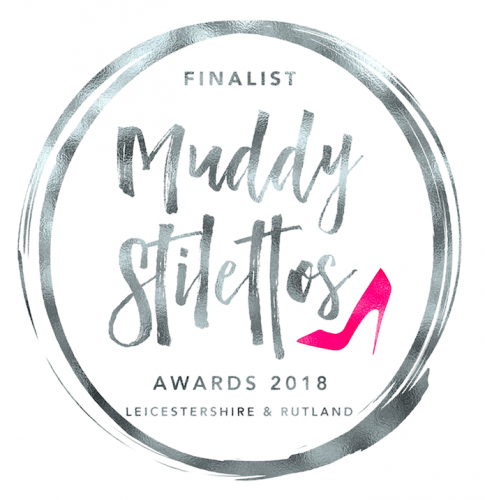 The ethos of Muddy Stilettos is all about celebrating and supporting the most unique, interesting, brilliant local businesses, and whether you were a Finalist or made it as a Winner, we hope that being part of the Awards will give your business a serious boost. I won’t go on, because let’s face it, I’ve been going on for the last few weeks, but winners and details of the celebratory drinks next week are all below, so without further ado…your Muddy Awards 2018 Winners. 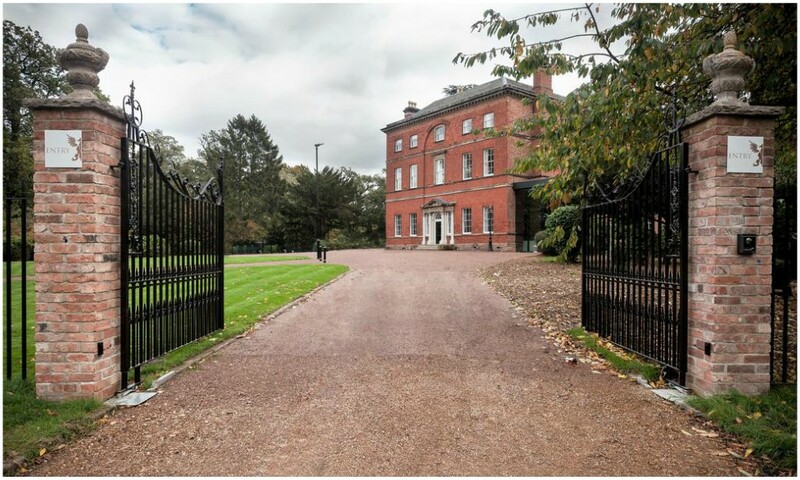 For all the lucky winners, the Muddy Awards Winner’s drinks are being held at the stunning Winstanley House on Weds 30 May (more details below). There will be fizz and food, the chance to meet me 😉 and of course the other worthy winners. I hope to meet you there. Venue: Winstanley House, Hinckley Rd, Leicester LE3 1HX https://www.winstanleyhouse.co.uk and there’s plenty of parking. Hi Sue! There were so many Rutland-based businesses that were nominated and made it in to the Finals but they didn’t get as many votes to win and the voting is down to the public. Next year I hope to see Rutland take over the Awards as there are so many fab businesses there which I try and feature as you’ll see by reading the blog. If you know of any, do share the love and let me know and I can explore a little further!